In the event of a no deal scenario. 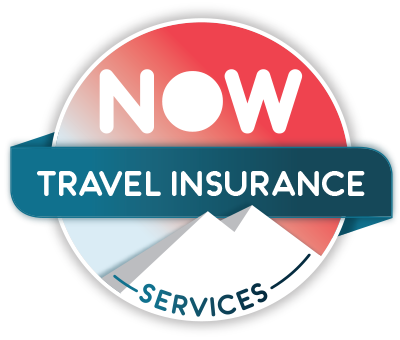 We strongly recommend that all policyholders check government advise, travel insurance cover and airline/holiday providers terms and conditions before travel. Any policy already issued for travel post-Brexit will remain in place and cover will continue as per the contract at the time of sale. If a customer is abroad, we will automatically extend their cover with no additional premium. We hope this answers any questions you may have regarding our position in the coming year, however if there is anything else you would like us to answer then please do not hesitate to contact us.